Enjoy a private family vacation in China, to discover, to learn and to experience the real life of this country will be a treasure memory for your whole family. 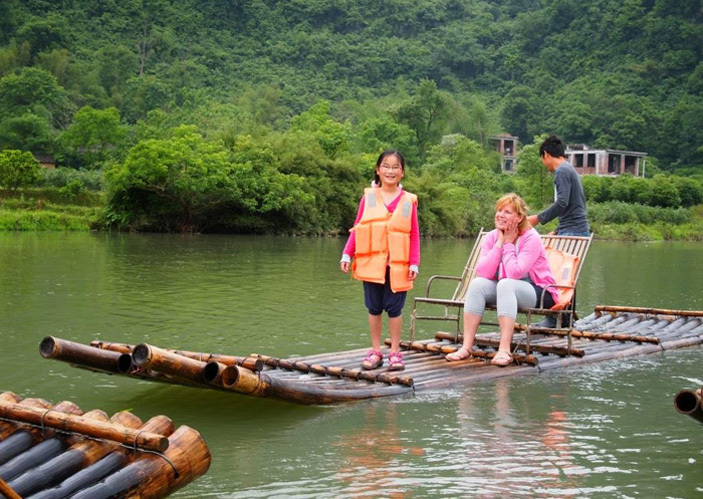 To help you spend real quality time in China, we specially designed our China family tours with ranges of cultural, historical, natural and family active experiences,covering the must-sees as well as child-friendly activities. 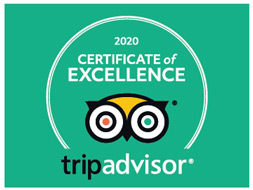 Furthermore, we also care about what is really matter for family travelers, such as the easy pace itineraies, family friendly activities, comfortable accommodations and safe transport... All can be tailored for your family needs. How to plan a China tour for family? 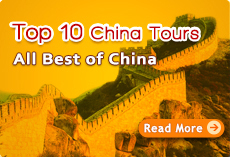 Firstly, you may want to know what destinations in china suitable for family adventure. Here are the recommended cities – Beijing, Xian, Shanghai, Guilin, Chengdu, Luoyang and Yangtze River. These destinations feature in some interesting activities for family and kids. Now you’ve got the recommendation list, and it’s time to plan the family adventure. First, choose a gateway city to start your trip, and Beijing is the most recommended for its flexible international flight arrival. In Beijing, you, with your family, can visit the classic attractions which are popular among both regular tourists and family group, such as Forbidden City, Summer Palace, Temple of Heaven, Great Wall, etc. Then take some family activities, such as hiking the Great Wall, enjoying a Chinese Kung Fu night show, tasting the Peking duck dinner, having a Beijing Hutong richshaw, etc. Finishing the tour in Beijing, you can extend your trip to Xian where your family will have a great lesson about China history and culture – visiting the world famous Terra-cotta Warriors, making dumpling dinner with local family, etc. After visiting Beijing and Xian, you can go to Shanghai by flight or high speed train. In Shanghai, there are several recommended things to do for family – night tour to the Bund, watching a circus show, cruise the Huangpu River, etc. Apart from Beijing, Xian and Shanghai, there are many great places for your family to explore, such as Guilin, Chengdu, Yangtze River and Luoyang. 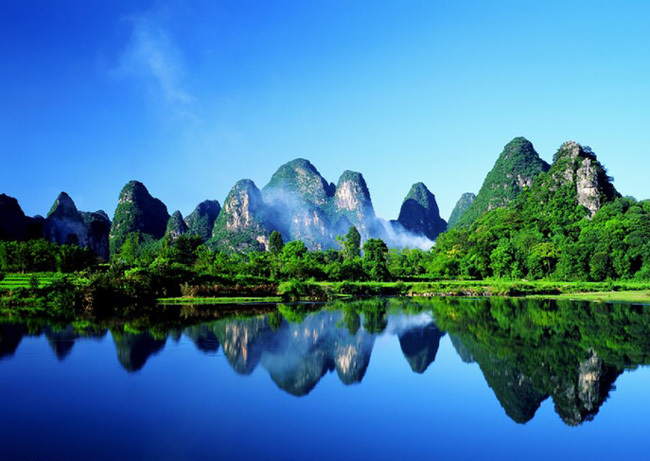 Guilin has amazing natural countryside landscape, which is a great place to take a family cycling. Chengdu attracts millions of people each year to see the cute Giant Pandas and taste impressive Sichuan cuisine. 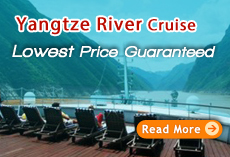 Taking a relaxing and fun Yangtze River cruise is very popular among families. You can explore amazing scenery and culture while enjoying pleasant onboard life. 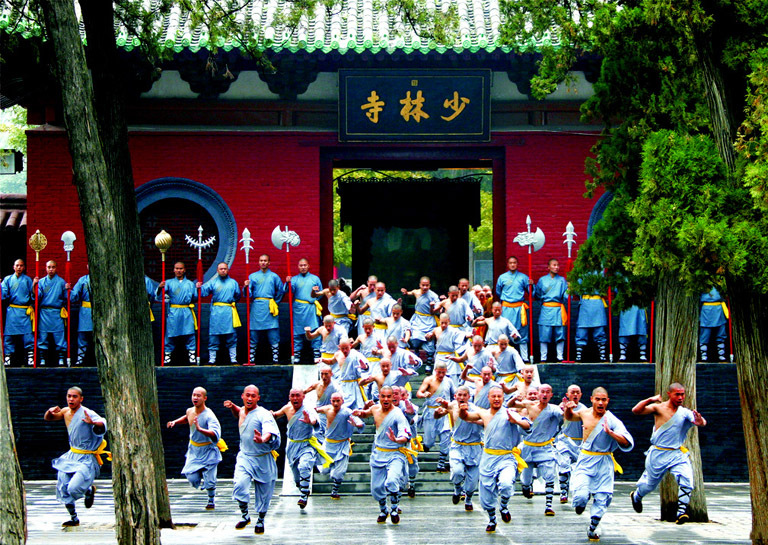 Luoyang might not be as popular as other places, but it offers the most authentic Kungfu culture. Ever wonder that one day you can look at the cute giant panda face to face? This 10 days classic China tour offers you the opportunity to have a close contact with the chubby lovely panda – the national treasure of China. Besides, you will also visit Beijing, Xian & Shanghai to stroll among numerous historical sites to explore the old history and fantastic culture of China, witness the vital development and prosperity of modern China. Comprehend Chinese culture and history, and get to know the past, present and future. 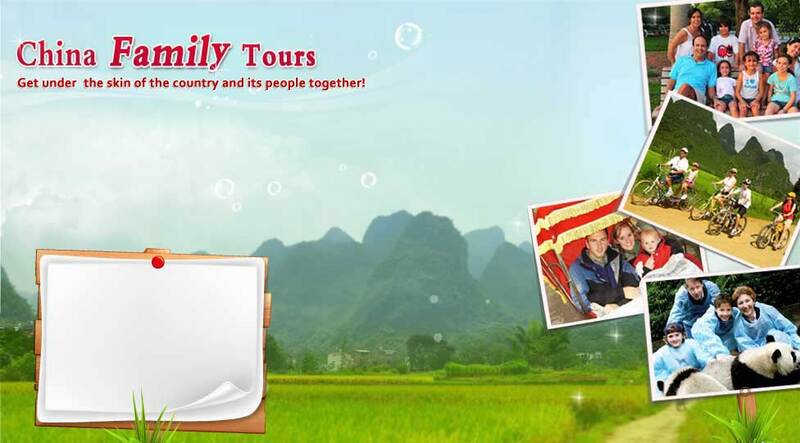 Discover China's past, present and future together with your family! 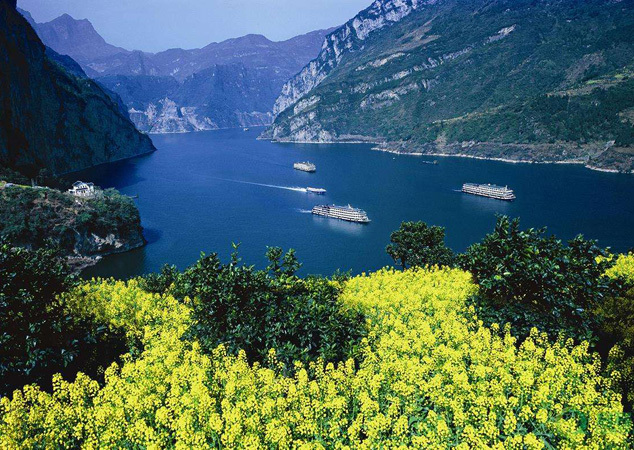 The most classic route, including Beijing, Xian and Shanghai, mixed with family activities. You will not only visit the attractive sites like marvelous Great Wall, Forbidden City, Terracotta Warriors, the Bund, but also enjoy a relaxing Hutong rickshaw, watch the wonderful Kungfu Show, making dumpling with your kids in a local family, etc. Enjoy the family activities and share the happiness together. Ever wonder that one day you can look at the cute giant panda face to face, and even hold them for a while? 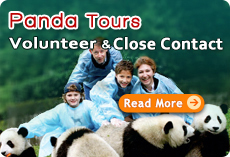 Yes, this China tour offers you the opportunity to have a close contact with the chubby lovely panda. As the hometown of panda, Chengdu is charming in the way the local people lives – relax, leisure & cozy. Besides that, Beijing, Xian & Shanghai give you a best chance to stroll among numerous historical sites to explore the old history and fantastic culture of China, witness the vital development and prosperity of modern China. China Snow Town, reputed as the no.1 snow town in China, is the best place to feel the charm of snow in the paradise-like world. Here, it can satisfy your imagination and desire about snow. 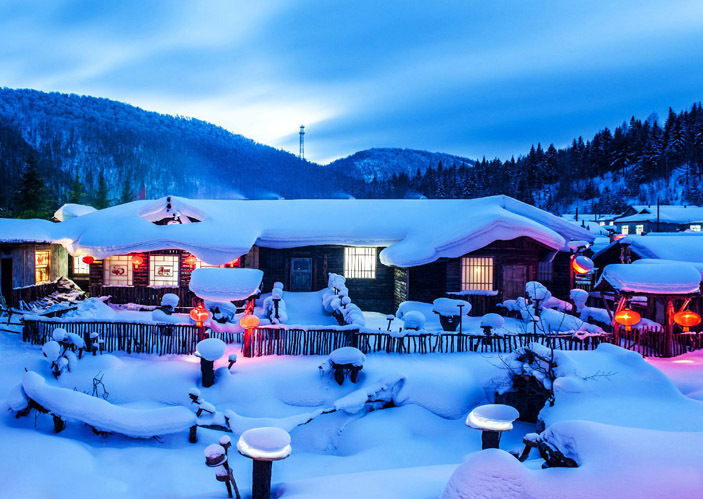 No matter you want to capture gorgeous panoramic view of the snow village, enjoy the fun of playing with snow, do some light hiking to nearby hill to watch sunrise, or experience real life of local snow town people...you never miss the chance. In addition to the classic must-see highlights of China, we offer you more optional family activities that may fit your own interests. Click the city and see more things to do for family!